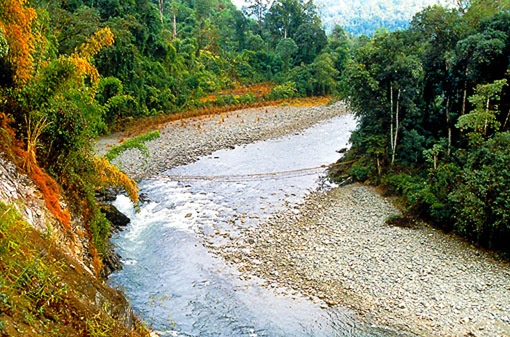 Kachin State is the northernmost part of Myanmar featuring still pristine outdoors. high mountains of up to 6000 meters and plenty of raw nature at the foothills of the Tibetan Himalayas plus countless Chinese poachers. 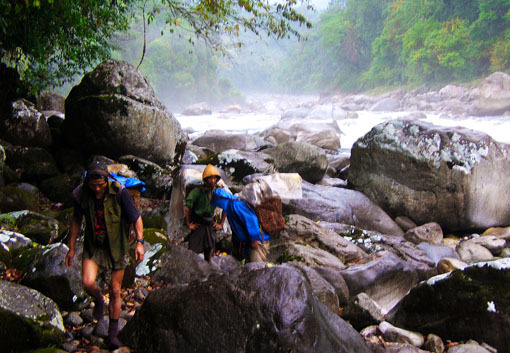 From here the famous jadeite jade comes and the local Kachin people have a big problem to defend their country against the Chinese and the Myanmar military here are some of the best still pristine outdoors in Asia. In this wilderness you need some outdoor gear and for sure a good a good sleeping bag. 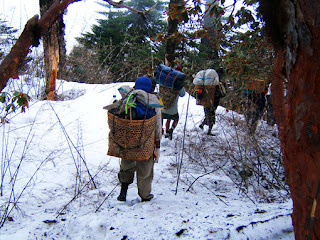 Usually trekking is in groups so someone will carry the camping gear. Kachin State is also home to Chinese "drug lords" who run their own armies who keep others out. From here and Shan State the flood of synthetic drugs is flooding Asia all the way down to Australia. 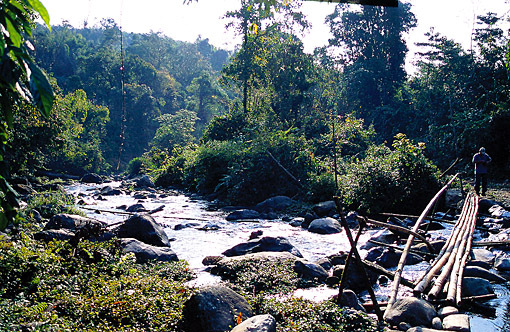 Here are the quiet treasures of the east the tranquility and peace without any tourists the last foreigners were some British botanists and soldiers of the English colonial forces of remote outposts the next exotic border post was Fort Hertz which the left at the end of WW2. Now the tourists take over the last frontiers of the Himalayas. Below is one of the tributaries of the Irrawaddy River they all start small but nobody found the real source of the Irrawaddy until now there are too many sources in the Myanmar Himalayas. 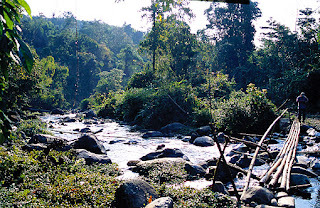 Holidays in Myanmar and brand new idea with an awesome experience in terms of diversity of flora and fauna. Myanmar is about the size of the UK and France together. Stretching from the lofty Tibetan Himalayas to the warm waters of the Andaman Sea. In he south and east Burma borders Thailand and has the Irrawaddy River in the center. 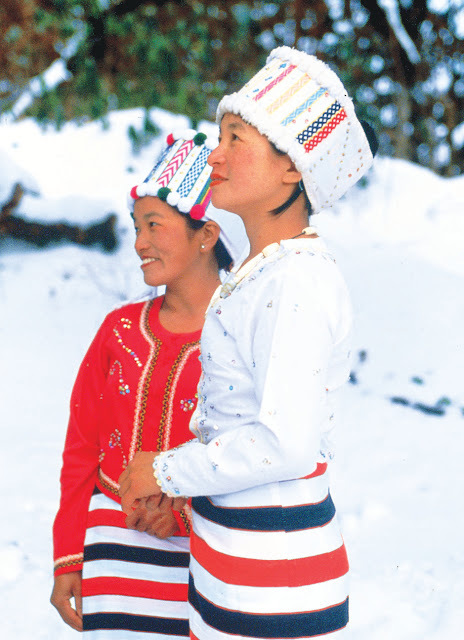 Most Kachin are tough and stubborn but mainly honest already the British never were able to conquer them as they tried in a similar way to the Karen and Chin. Unfortunately this days (2017) some US groups of fundamental Christians are trying the same in various areas of Cambodia by using the religion as a bootstrap I hope they leave them alone. Since everywhere the old and new colonialists appear war follows and Christianity is one of the tools. 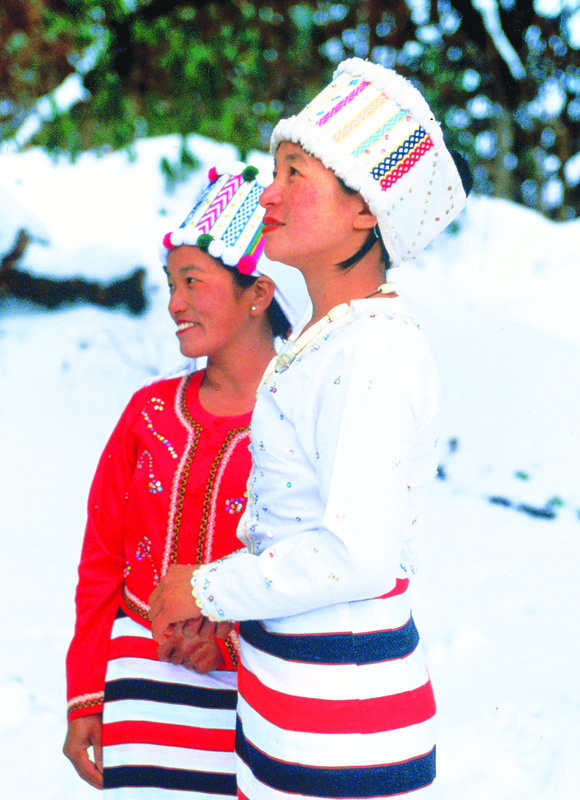 Myanmar is home of 134 ethnicities and most ethnic groups have different cultures arts wildlife plants and gemstones. A great vacation experience ready for the tourists. Tags: Kachin state outdoor clothing and equipment Myanmar outdoor.